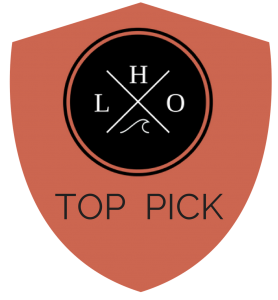 Looking for in the Best Sunblock for Surfing? Our buyers guide will help you pick the perfect waterproof suncreen fo you. Surfers spend a lot of time in the sun, so it’s no surprise that a quality, waterproof sunblock is a must. 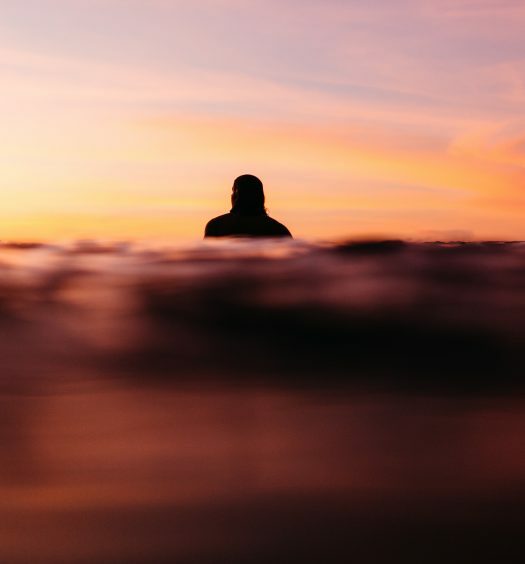 The best sunblock for surfing protects you from ultraviolet (UV) radiation, doesn’t leave a sticky residue, and remains effective for at least an hour in the water. In addition, you should have a separate sunblock for your face and your body. It’s important to remember that even the most resistant of sunblock products will be greatly reduced after half an hour in the water, and most lose their complete effectiveness after 80 minutes. Fortunately, slathering another coat of sunblock on your skin every now and then is an easy way to stay protected while having fun in the sun. 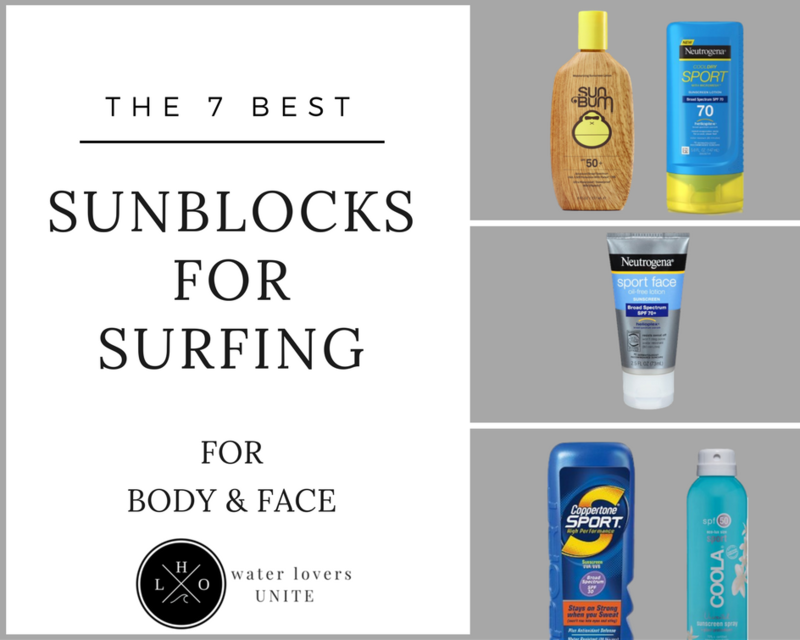 Not sure what to look for in a sunblock for your surfing activities? You’ll want to be sure that your sunblock has some key qualities. High SPF: For non-water sports enthusiasts, a basic SPF of 15 will due in a pinch. However, surfers require something a little stronger. If you’re spending time in the water, you’ll need an SPF of 30 or higher. 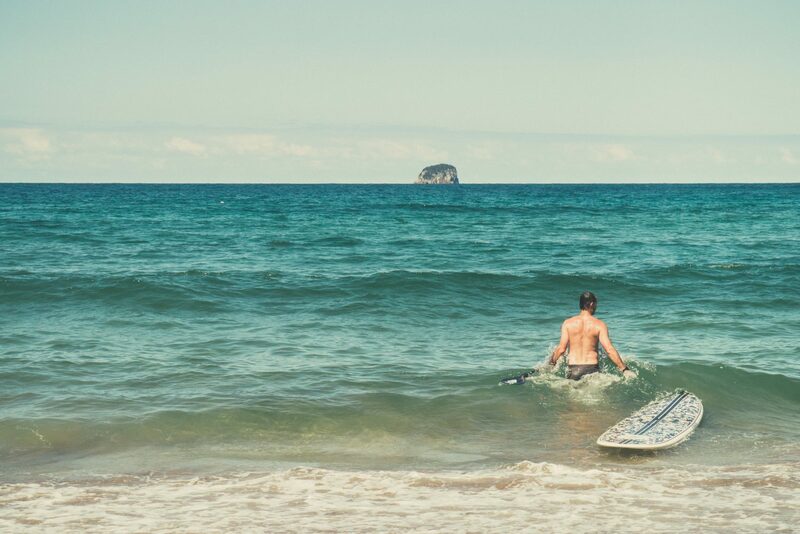 Non-Greasy: The wrong consistency of sunblock can cause problems while you’re trying to ride the waves. Stick with a thicker, non-greasy formula that will not wash away, cause your skin to be slippery, or drip into your eyes. Visibility: Sunblock that contains zinc oxide or titanium oxide gives the product a distinct color that you can see on the skin. The benefit of using a colored sunblock is that you can see when it washes off and needs to be reapplied. For Sports: You’re not just limited to all-purpose sunblock anymore. Today, you can get your hands on resistant sunblock products designed exclusively for those who participate in water sports. Finding a versatile sunblock that works for all your active activities isn’t always easy. The Coola Suncare Eco-Lux Sport SPF 50 Sunscreen Spray makes staying protected in the sun a breeze. With a broad spectrum SPF of 50, this nourishing spray is the perfect solution for all of your on-the-go activities. 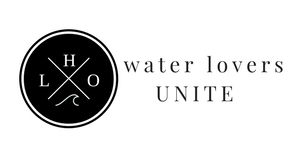 The hydrating formula is clear, unscented, and provides a continuous spray for fast and efficient product application. Best of all, the product contains more than 70 percent certified organic ingredients. Enjoy alluring ingredients like strawberry, cucumber, and algae extracts that help keep your skin soft and free from sun damage. I love that it contains organic ingredients! If you’re going to wear sunscreen, you might as well be nourishing your skin at the same time. 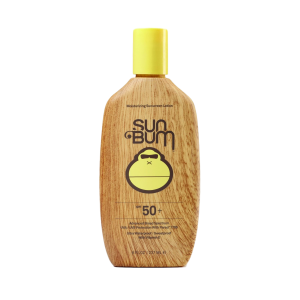 The Sun Bum Moisturizing Sunscreen Lotion is a hydration sunscreen product with a strong SPF of 50+. The broad spectrum sunscreen provides both UVA and UVB protection and is water-resistant, perfect for surfers in and out of the water. On average, the product lasts about 80 minutes before it needs to be reapplied. What makes Sun Bum the best sunblock for surfing is its ingredient list. It’s enriched with vitamin E, meaning your skin will stay soft even after hours under the hot sun. It’s also paraben-free, paba-free, gluten free, oil-free, and 100 percent vegan. 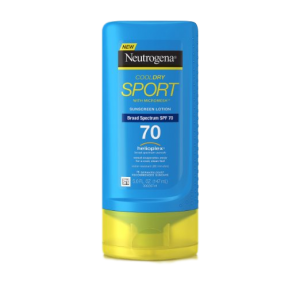 Available in two sizes, the Coppertone Sport Lotion SPF 30 Sunscreen is an ultra-dry formula that doesn’t leave a greasy residue, allowing you to maximize your performance on the water. Upon application, the sunscreen bonds to your skin. No dripping into your eyes or streaking on your torso or limbs. What makes it the best sunblock for surfing is its sweat-proof, oil-free, paba-free, and hypoallergenic formula – ideal for water sports. In search of a sunscreen that’s effective but won’t break the bank? The affordable Banana Boat Sunscreen UltraMist Sport Performance Broad Spectrum Sun Care Sunscreen Spray has a SPF of 100. Invisible and rub-free, the sweat-resistant sunscreen protects against 99 percent of burning rays, is water-resistant, and won’t run into your eyes. It also comes with an easy twist and lock cap. The lightweight formula features a fresh scent and is quick-absorbing, allowing you to quickly get into the water without having to wait till your sunscreen dries. This popular Banana Boat product has also been recommended by the Skin Cancer Foundation. The protective formula is both water and sweat-resistant, and offers up to 80 minutes of protection while surfing. What makes it the best sunblock for surfing is its lightweight, fast absorbing formula and oil-free, paba-free qualities. Surfers rejoice. There’s now a product made just for you. 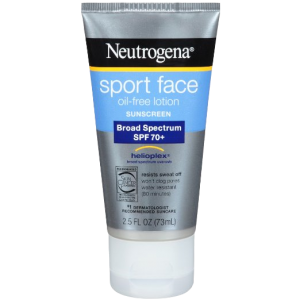 The Neutrogena Ultimate Sport Face with SPF 70 is designed exclusively for athletes who require extra sun protection in and out of the water. The ultra-sweat proof and waterproof formula is resistant to rubbing off and provides water resistance for up to 80 minutes. This product is also paba-free and oil-free, which is ideal for water environments. Not only does it function as a broad spectrum sunscreen, it also features Helioplex Technology, which provides users with superior protection from the sun and can help prevent skin cancer. Whether you’re surfing the waves or lying on the beach, it’s crucial to protect your skin from the sun’s harmful rays. 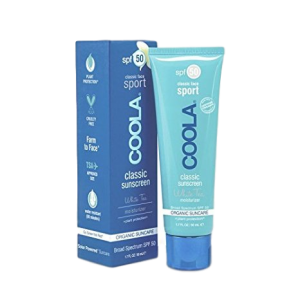 The COOLA Suncare Classic Sport Face SPF 50 Sunscreen with White Tea offers users an excellent defense against sun damage. The hypoallergenic, paraben-free formula is ultra-sheer and antioxidant enriched, ensuring that your skin is both protected and well-nourished. The farm to face sourced broad spectrum sunscreen offers an SPF of 50 and is oxybenzone-free. Using the COOLA sunscreen is a cinch. Just apply a liberal amount about 15 minutes before going out in the sun and you’re ready to go. Be sure to apply it after sweating, swimming, towel drying, and at least every two hours.